Port & Company - Essential T-Shirt. PC61. 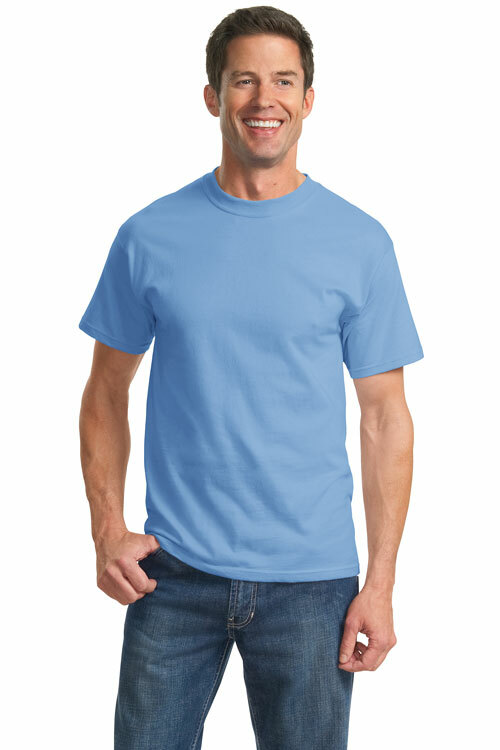 [PC61 Essential T-Shirt] - $6.99 : Sogowear Outfitters!, Polo Shirts, Golf Shirts, Jackets, Fashion Fleece, Woven Shirts and More! Home :: T-Shirts :: Port & Company - Essential T-Shirt. PC61. Port & Company - Essential T-Shirt. PC61. Notify me of updates to Port & Company - Essential T-Shirt. PC61.